What are the best VPN solutions that protect me against hackers? Home » VPN » What are the best VPN solutions that protect me against hackers? The popularity of VPN in the last decade has come with a lot of misconceptions. Since many people do not really know what a VPN does and its mechanism of protecting devices. Among this misconception is the idea that VPN provides protection against hackers and viruses. This is why we have decided to address this misconception in this post and explain how a VPN works so that users can understand the full services of VPNs. What is a Virtual Protection Network (VPN)? VPN is a software that enables safe passage through which data travels from your PC to the web server you’re trying to connect to. This is particularly important as hackers and malicious programs cannot access this safe passage your data is protected. As the encryption enables your data to be unreadable; this ensures that your ISP, hackers, and even security agencies cannot access your information. How does VPN protect you? Many reputable VPN uses a 256-bit encryption for your connections as this is the most reliable encryption protocol available. It is virtually hacker-proof and enables your information to stay hidden from hackers. Hackers won’t be able to access your passwords, financial details, and email information when surfing the web via a trusted VPN. There are also other security protocols such as DNS leak protection and Killswitch features; this enables users to surf the web anonymously. This is achieved by hiding your IP address and preventing hackers from accessing your keystrokes when browsing online. Can hackers still access my Computer with my VPN? The answer to this is “Yes” and “No”. A hacker cannot directly access your system if you’re using a trusted VPN but your information can be acquired in a couple of ways. If you download malware-infected files from a suspicious website while browsing anonymously; this will infect your system with malware into your system and your VPN would be powerless to stop it. Also, you may click on a link online which may have a malicious spyware in a code hidden in it. Your VPN does hide your internet activities and data from hackers. The spyware downloaded and installed would record your keystrokes, mouse clicks, and other computer patterns after which it is transferred to the person who generated the malware code. This is one reason why you should not download free VPN. Many hackers use this free VPNs as a bait to lure unsuspecting users to download malware or trackers on their system. So it is recommended for you to get your VPN from a trusted source. Why it is best to combine an antivirus with VPN? Hence, it is essential you combine an antivirus and a trusted VPN service to ensure complete protection of your system. This is because they both go hand in hand while ensuring secure connections, online security and privacy antivirus has been an online security solution for a long-time before the popularity of VPN. Many computers either come with antivirus or users download some form of antivirus. This is essential as antivirus removes malware, viruses, and other malicious software from your system. Another essential feature of antivirus is it prevents against exploit attacks. A hacker can exploit vulnerable patches in the computer software to hack your system. Using a VPN alone cannot secure your system from exploit attacks. Since a VPN majorly hides your IP address and encrypts your internet connection. You need trusted antivirus software to shield you from malicious software, phishing websites and other online malware. So the bottom line is antivirus and VPN are a complement to each other. Hence, we recommend these three major VPN as they give quality protection against hackers and are trusted to give secure connections. CyberGhost is a trusted VPN service provider which has over 15 million users. The VPN has over 1090 servers in 60 countries. 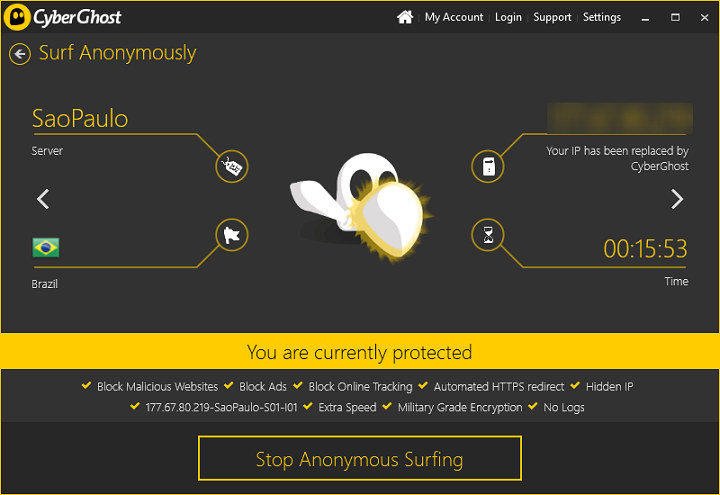 According to Windows users, even hackers use CyberGhost to protect their information and identity. In terms of security wise, CyberGhost encrypts users’ data with a 256-bit military grade encryption; this ensures your information is unreadable to hackers, government, and ISP operators. The DNS leak protection and kill switch option enables for more secure connection and prevents leakage of your passwords to hackers. Meanwhile, this VPN enables connection to 5 simultaneous devices and has quality customer support. Also, CyberGhost prices start at $5.99 per month which is billed annually and includes a 30-day money back guarantee. 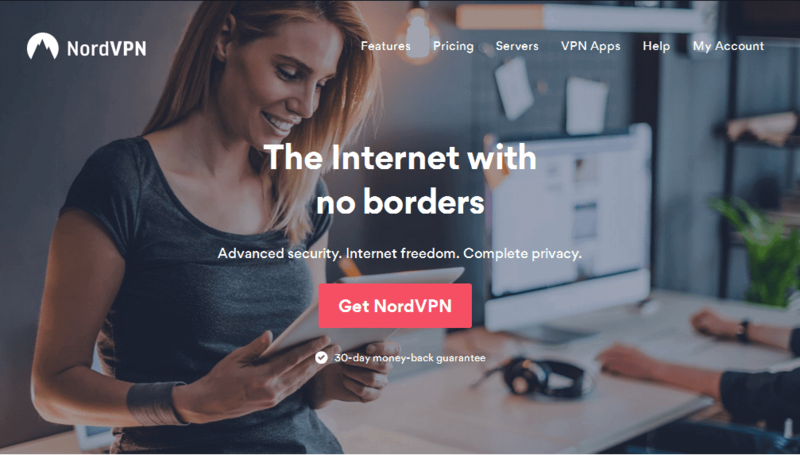 NordVPN offers lots of security rich features which can stop hackers to a point. Users are provided with over 2000 servers located in 60 countries. The VPN uses a strong 256-bit encryption which keeps information safe and enables for safe internet activities. Your information is also kept safe as the VPN hides your IP address from hackers and your ISP. The basic pricing plan for this VPN comes at $11 monthly which is billed annually. Hotspot Shield is an excellent VPN service which is highly rated among VPN user base. 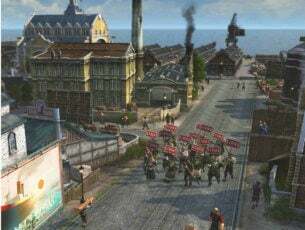 Users are provided with over 1300 servers to connect which are located strategically. 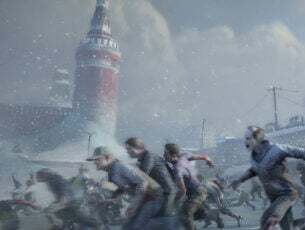 Also, their servers are secures with 256bit-encryption which ensures information is unreadable if accessed by Hackers or government. The DNS leak protection ensures you don’t have to worry about your IP address being exposed as the VPN hides your IP address. 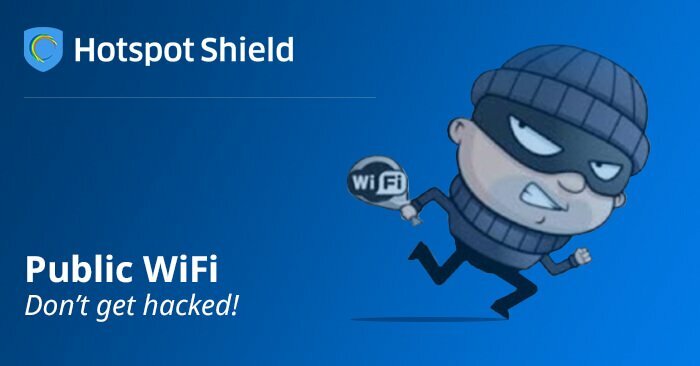 Meanwhile, Hotspot Shield has a free VPN service, though it is not advisable to use as far as preventing hackers is concerned. Hence, the premium version is highly recommended. The premium plans cost $5.99 billed annually with 30 day money back guarantee. In addition, VPN software does not stop hackers alone; hence, you need to utilize quality antivirus solutions as well as malware security tool; this will prevent malware attacks and also safeguard your personal information and online identities. 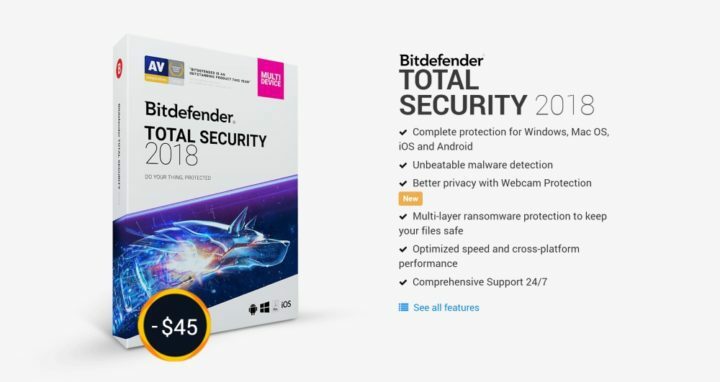 Bitdefender is rated as one of the top antivirus programs in the cybersecurity world. With this antivirus software, you can be guaranteed of continuous protection against viruses, malware, and spyware which are used by hackers. Meanwhile, in the latest AV Test results, Bitdefender was benchmarked and scored 17.0 over 18.0 where metrics like protection, performance, and usability were utilized; this makes Bitdefender a reliable antivirus to combine with VPN to protect your computer against hackers. BullGuard is highly rated antivirus as well which gives your system maximum protection against virtually every threat which may emanate from hackers. 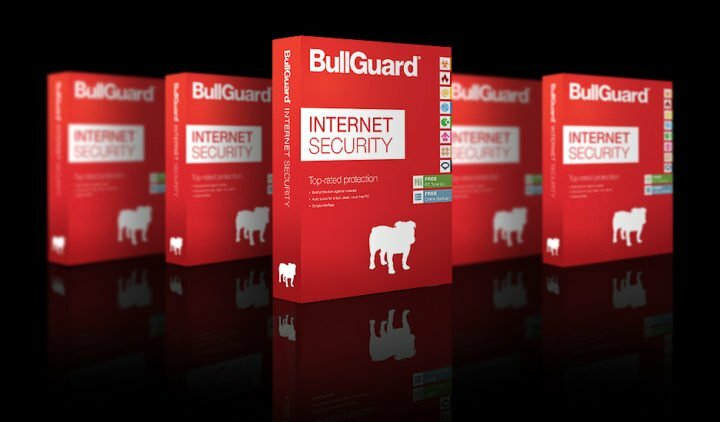 Meanwhile, BullGuard comes with a premium price of $59.95. Malwarebytes is excellent malware security software that detects and removes malware and advanced threats, preventing them from taking over your system. In conclusion, VPN can stop hackers but it is highly recommended that you combine VPN usage with strong antivirus for maximum protection against potential hackers. Although, the best VPN that can stop hackers we mentioned are not free but you get the value worthwhile for your protection. Hence, you can combine with any of the antivirus software we mentioned above and utilize them on your computers for maximum protection. Do you have any questions? Feel free to ask by commenting below.